With the high-speed development of next generation sequencing (NGS) techniques, large-scale biological and medical data is generated exponentially, which greatly contributes to Mendelian disease and cancer diagnosis [1, 2, 3]. However, it is still difficult to make accurate clinic diagnosis solely based on sequencing technologies, because of the complex and incomprehensible relationships between genetic variants and clinical phenotypes . 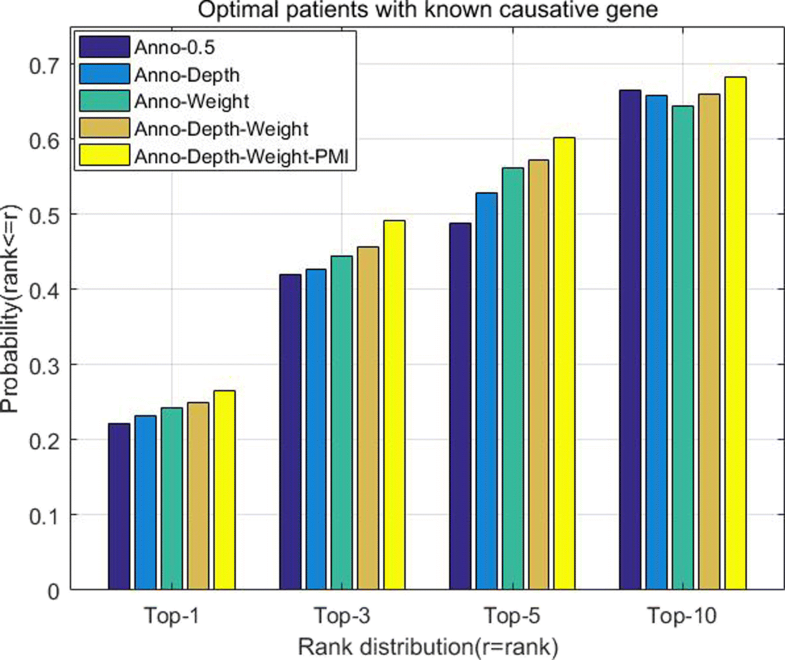 In phenotype semantic similarity area, previous researchers have proposed various HPO-based similarity measurements. 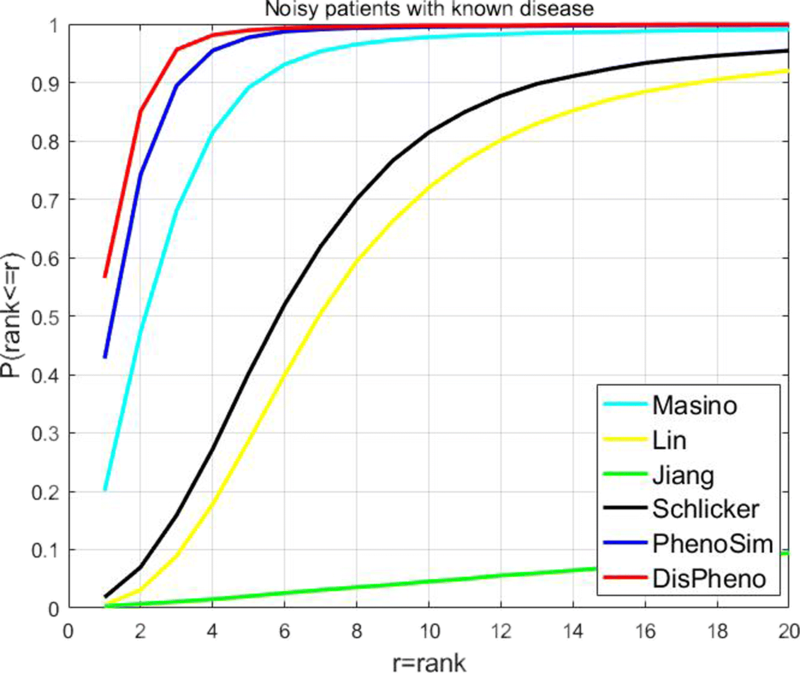 Most of existing semantic similarity measurements are based on Information Content (IC), such as Phenomizer , OWLSim  and PhenomeNet . 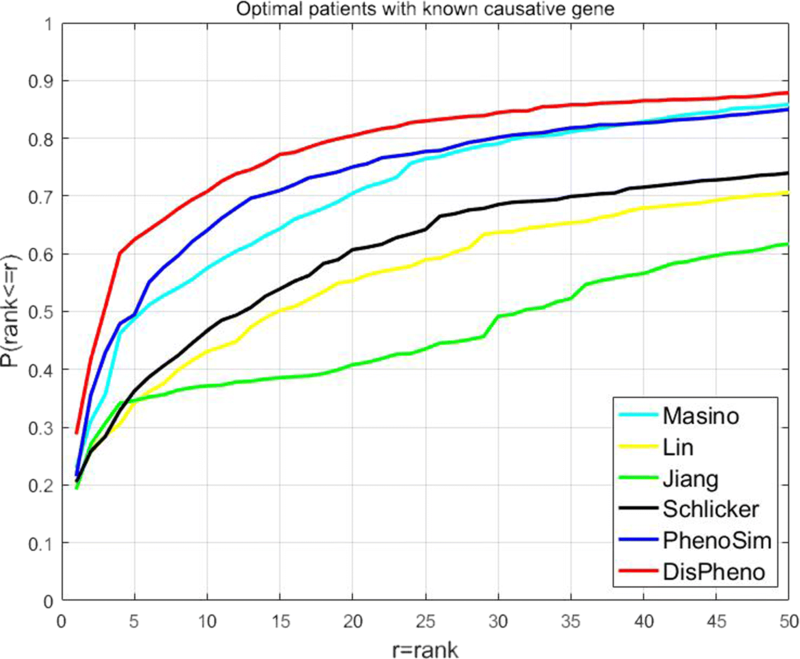 In detail, Phenomizer measures any two phenotype terms similarity based information content of phenotype ontology, which is similar as Masino et al. . PhenomeNet and OWLSim extend simGIC  to calculate phenotype similarity of two phenotype sets. 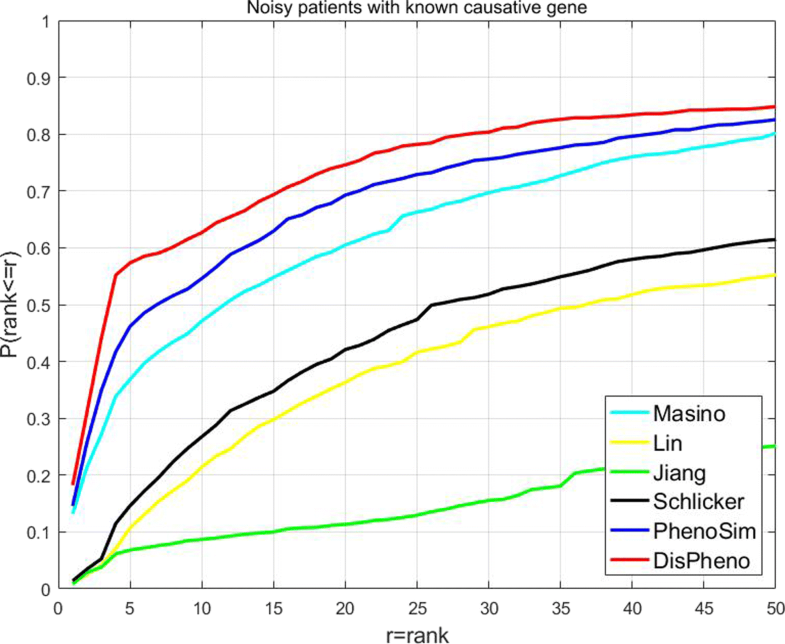 However, IC-based similarity measurements ignore the associated relationships of phenotype terms. 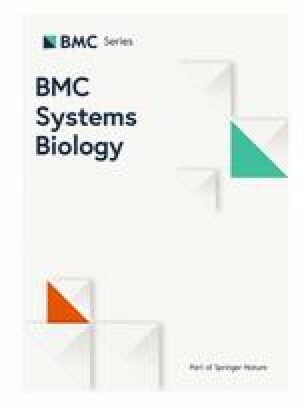 Besides IC-based measurements, most existing measurements are similar to GO-based similarity measurements and neglect the unique topological structure of HPO [14, 15, 16, 17, 18, 19, 20, 21, 22]. And the main difference between HPO and GO is the biological knowledge representing by their structure. 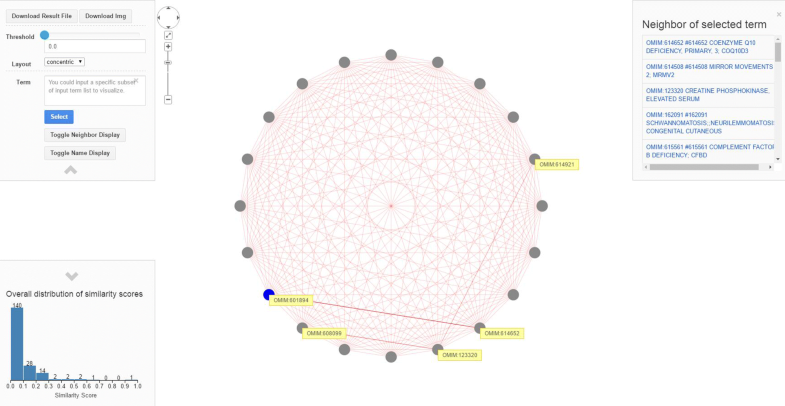 In the low-level of GO structure, sibling terms are often similar to each other. In contrast, sibling terms in the low-level of HPO structure are hard to prove that they have associations at the gene level or share any disease symptoms. 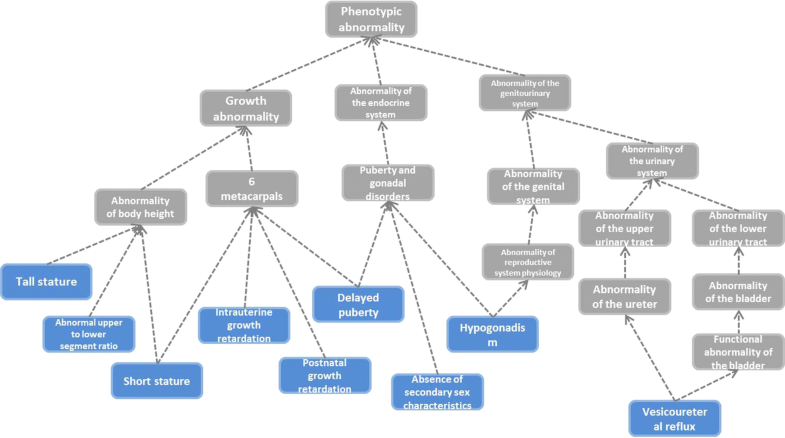 For instance, phenotype terms “Split hand (HP:0001171)” and “Areflexia of upper limbs (HP:0012046)” are two leaf terms in HPO, but between them, there is no known gene-level associations nor shared disease symptoms . 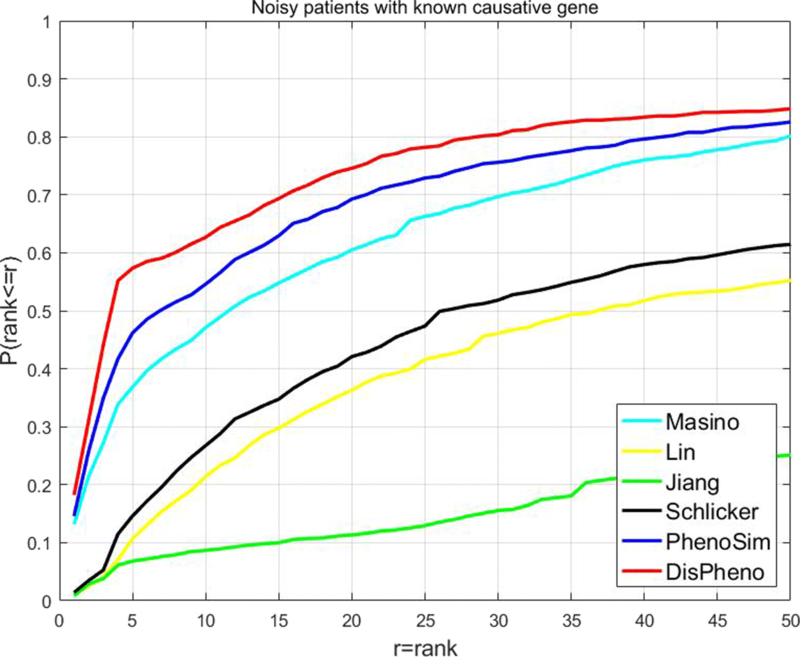 Although above methods are widely used to calculate phenotype semantic similarity, none of them make the best of phenotype ontology information, such as definition description of phenotype term and phenotype annotation information. 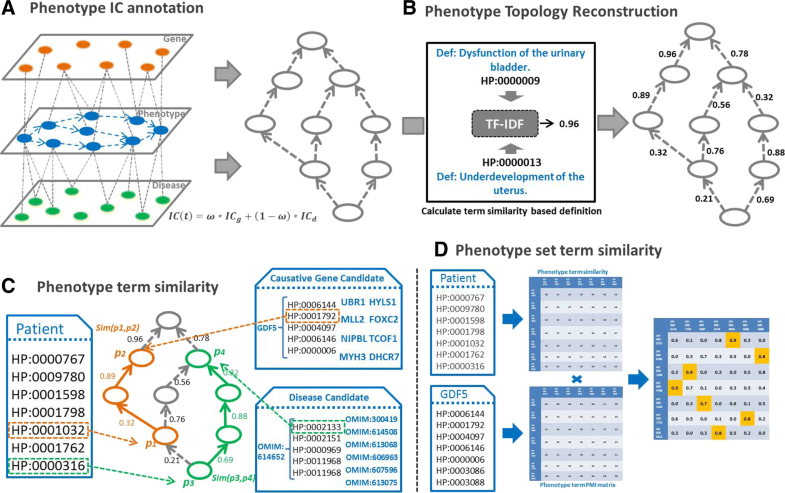 PhenoSim proposed a phenotype similarity measurement based on topological structure of HPO, but it neglects text description and association information of phenotype term. 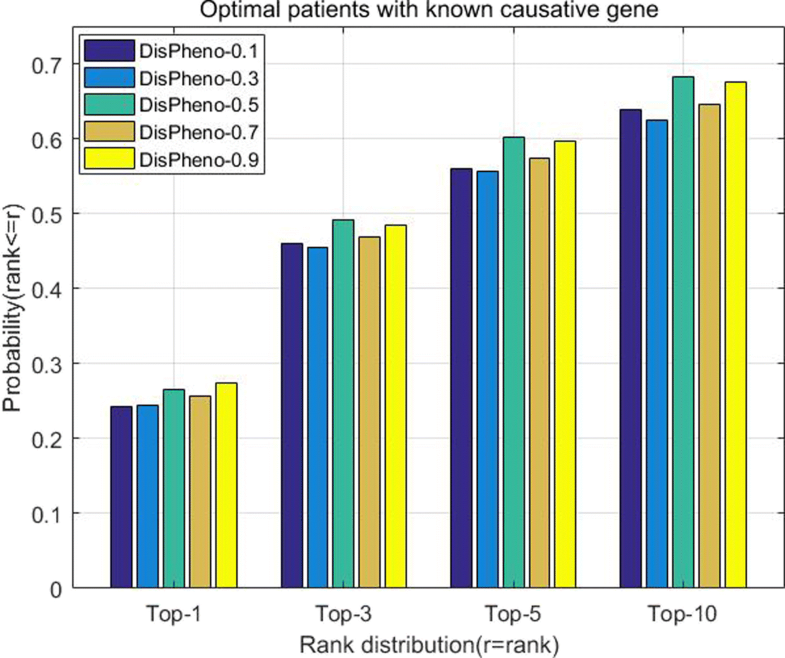 Current HPO-based methods adopt gene or disease annotations to represent information content of phenotype term. However, this method cannot describe phenotype term fully and accurately, since many annotations associated with a phenotype are still unknown [30, 31, 32]. Therefore, it is essential and necessary to explore a novel phenotype similarity measurement that make the best of phenotype ontology information, such as hierarchical structure, term annotation and text description of phenotype.